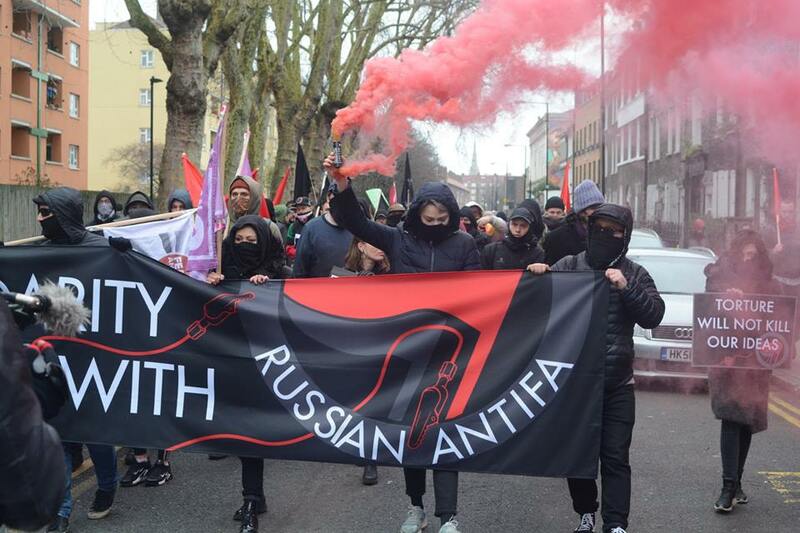 On Saturday 19 January we will be demonstrating in London in solidarity with Russian anti-fascists, including those being incarcerated and tortured by the security services. Please come to join us – meeting at the mural in Cable Street, London E1 0BL at 2.0pm. 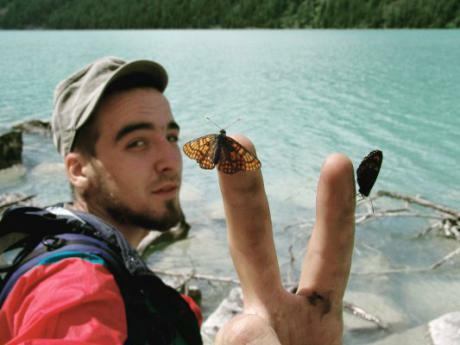 There will also be events that day – the tenth anniversary of the notorious killing of anti-fascists Stanislav Markelov and Anastasia Baburova in Moscow – in Russia and Ukraine, and other European countries. the federal security service (FSB). He and 10 others are in detention, awaiting trial on trumped-up “terrorism” charges denounced as fraudulent by human rights organisations, in the so-called “network case”. Please share and re-post. Viktor Filinkov wrote a letter to Grandad Frost [a Russian fairytale character, like Santa Claus] in Veliky Ustyug [where he lives, according to legend] and sent us a draft for review. I am writing to you from St Petersburg, from the same place where Lenin served time. In the new year 2019, I would like you to give at least a little justice to all those in need. 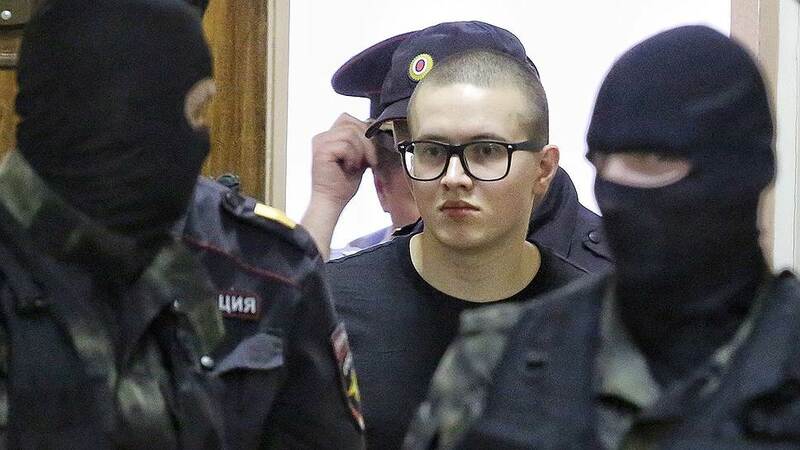 Between October 2017 and February 2018, the Russian security services tortured several Russian anarchists and anti-fascists as part of an investigation into alleged terrorism offences. As a result, eleven people in St Petersburg and Penza have been arrested and charged in the “Network” case. They are being detained awaiting trial in 2019. [There will be demonstrations to support them on Saturday 19 January (details at the end of the article).] Those tortured have spoken out about their treatment – Viktor Filinkov did so here, and others did via the rupression web site. This article by Tatyana Likhanova explains the reaction by the Russian security services and other officials. 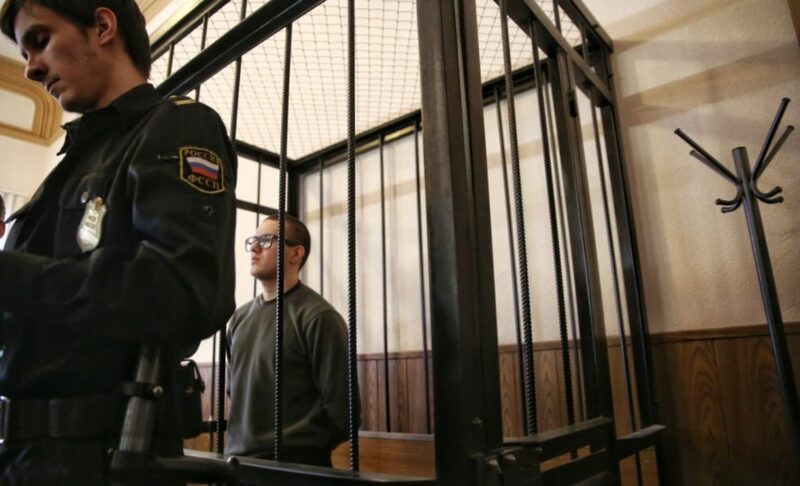 It reports on investigations into the defendants’ claims of torture by the Russian Investigative Committee, the St Petersburg Public Monitoring Commission, and the defendants’ lawyers. It was published in Novaya Gazeta, the main liberal opposition newspaper, on 16 December 2018, and also published in English in Freedom News. subjected to electric shock torture in state security service minibuses. But Putin admitted that what Fedotov had said was “really disturbing” and “that it’s absolutely impermissible”, and promised to “look into it”. 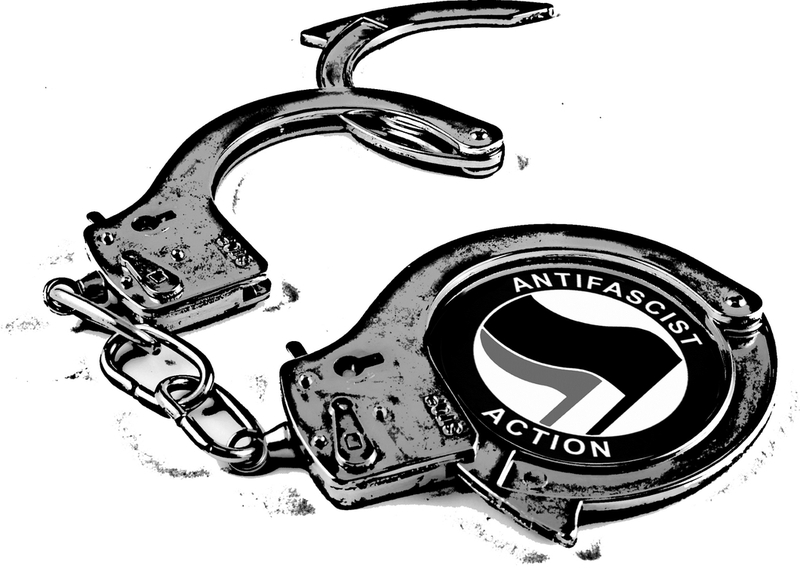 Supporters of 11 anti-fascists and anarchists facing terrorism charges in Russia have launched an appeal for cash. You can give here, via Firefund. The money will go towards legal expenses, relatives’ travel to visit the 11, who are in detention awaiting trial, and other similar expenses. Please put a little something out of your midwinter holidays budget into this fund now! 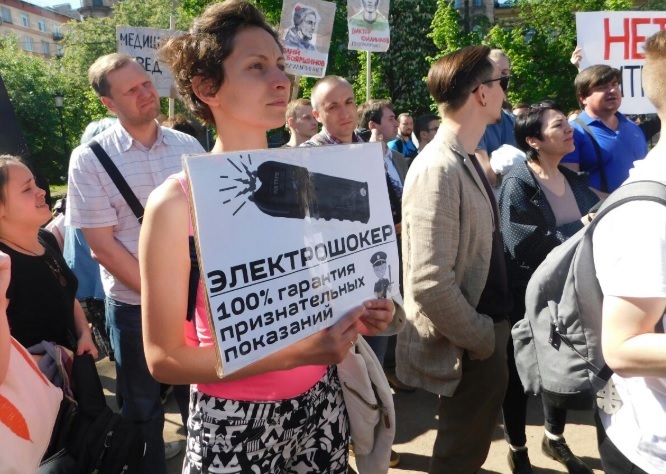 The 11 are being detained in connection with the “network case”, which has been fabricated by the Russian security services against the activists. They have been brutally tortured in detention with electric shocks and other illegal treatment. 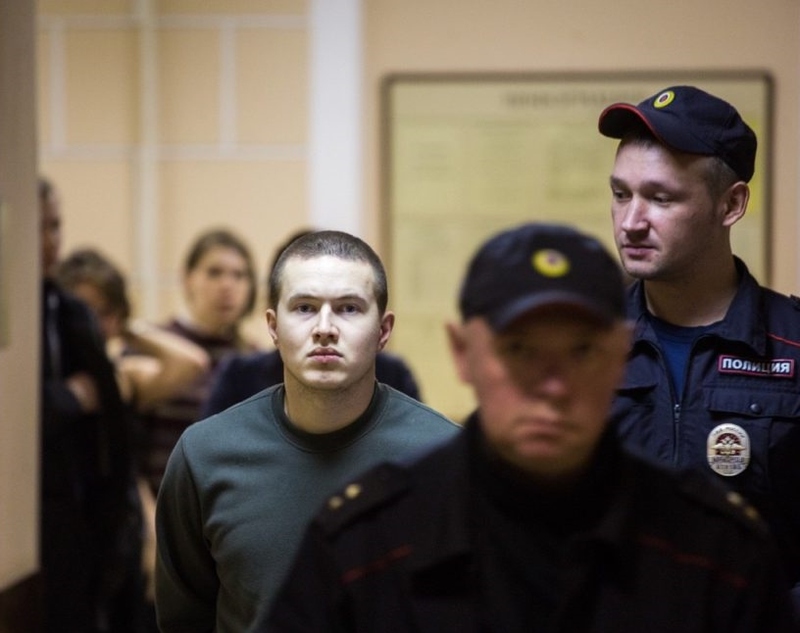 ■ On Tuesday, a Petersburg court once again extended pre-trial detention for Viktor Filinkov, one of the 11. He will soon have been in jail for a year. ■ Another of the 11, Yuly Boyarshinov, last month published a graphic description of the conditions in pre-trial detention, reminiscent of a medieval dungeon. 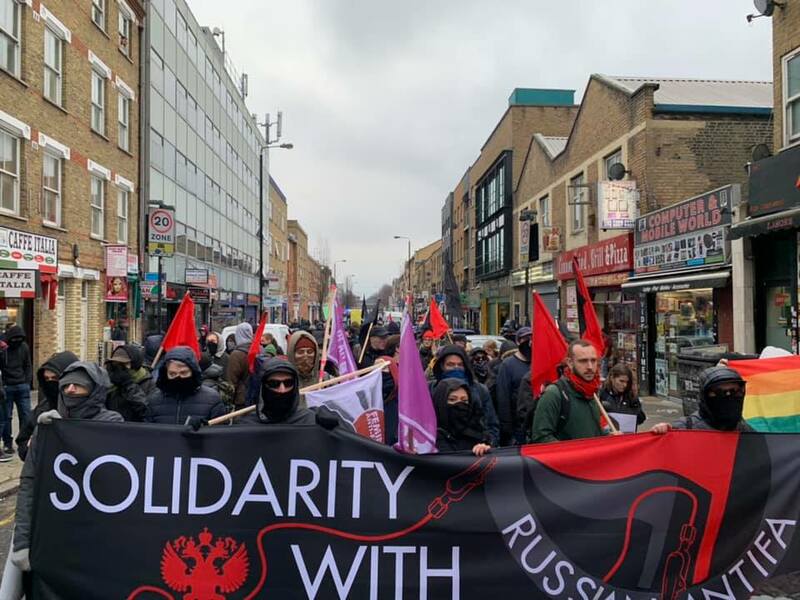 On Saturday 19 January, supporters of the 11 in the UK are organising a solidarity demonstration with the Russian anti-fascists. That will be the tenth anniversary of the assassination in Moscow of prominent anti-fascist campaigners Stanislav Markelov and Anastasia Baburova.